Music journalist Pete Paphides has announced the launch of new label Needle Mythology. A noted scribe, Pete Paphides' excellent Soho Radio show is a perennial spin in the Clash office, matching classics against lesser known gems. The latter certainly form the spine of new label Needle Mythology, with Pete Paphides aiming to bring sought after records to vinyl for the first time while expanding on the original CD format. 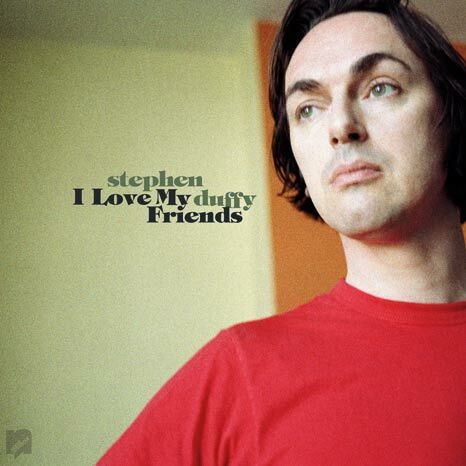 The label's name comes from a song by Stephen Duffy, with the indie legend's 1997 album 'I Love My Friends' becoming one of the imprint's first releases. 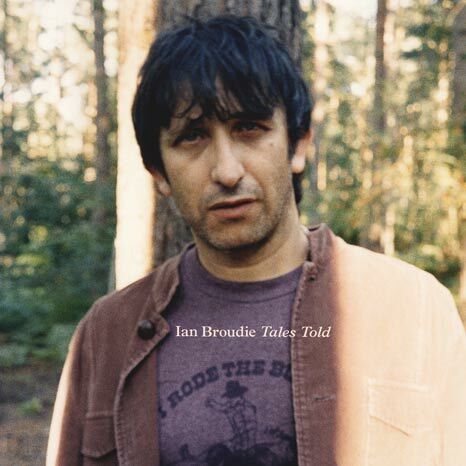 Needle Mythology also launches with a rare 2004 solo record from Ian Broudie, seemingly recorded in a hotel in the wee small hours after he was finished producing The Coral. It sounds like an excellent project, with Pete Paphides giving a lengthy interview to Super Deluxe Edition about his motivations, and what lies ahead for the imprint. "I wanted to buy these records, and they didn’t exist in the form that I wanted to own these records," he said. "Literally, all I could do was dream about owning them, because they didn’t exist in real life. I think any record collector has probably had that same fantasy. So, that was the long and short of it really. I couldn’t sit around waiting for someone else to do it any longer."